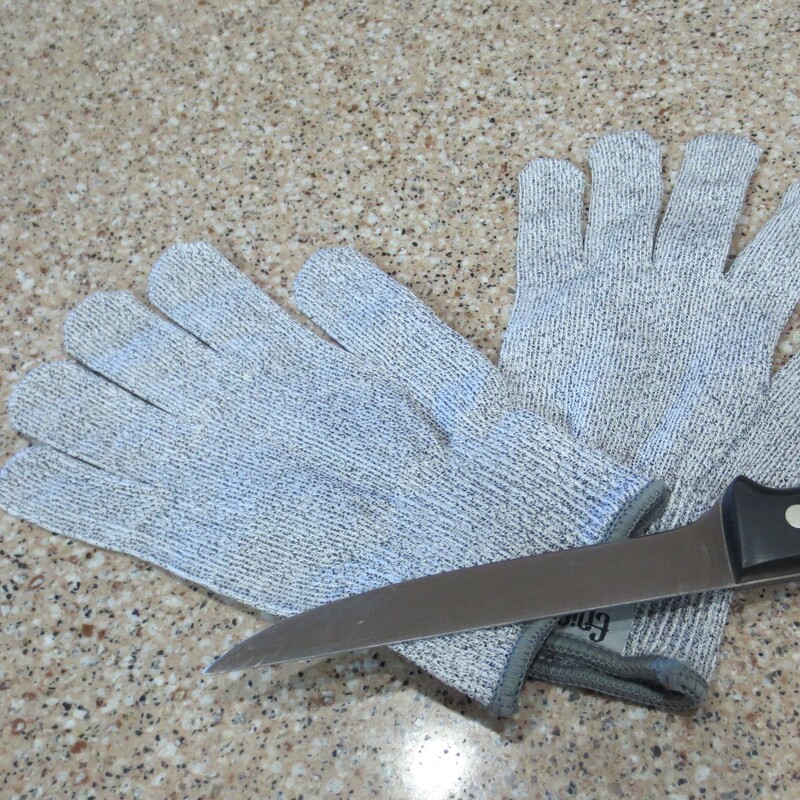 Also called “Butcher’s Gloves”, cut resistant gloves can be a life saver, or at least a finger saver. If you cut up your own chickens, or trim tenderloins, or own a deli style meat slicer, you need a pair of these. They are not cut proof, but will definitely save you from a sharp edge. I throw mine on the top rack of the dishwasher and hold them down with a spatula or strainer to wash them, but not all gloves are the same. Check your label. This pair cost $10.00 on line. That’s a bargain if you ask me.